A fellow triathlete referred me to a trainer named Brent Morehouse who could work with me on my injuries, and frankly my first session left me confused. It didn’t involve any training at all. Instead, Brent performed a Functional Movement Screen on me and did some further detailed assessments to identify my key areas of dysfunction. After his evaluation we sat down and he reviewed my results. I had severe mobility restrictions through my ankles, hips, and thoracic spine. My core stability was so poor during a test called the inline lunge pattern, that I was trembling. I was holding my breath and sweating profusely. Years of rowing had done quite a bit of damage, but a job that had me glued in a chair for 8+ hours a day was steadily destroying what was left. I sat there listening to Brent’s advice with a feeling of embarrassment and disbelief. How could this be? I’m an athlete! I am strong and fit! But the truth was I couldn’t move efficiently. 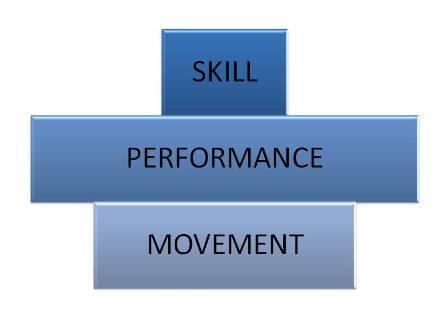 The Functional Movement Screen (FMS) was an ego check. I had been ignoring fundamental aspects of human kinetics in my training. My focus had been on fitness and results instead of the practice of fundamentals. I had been consumed by the outcome rather than the process.